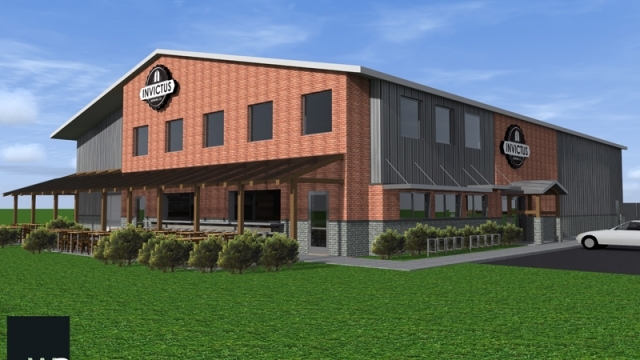 Coming soon to Blaine, MN, this 8000+ square foot facility will the home to Invictus Brewery. 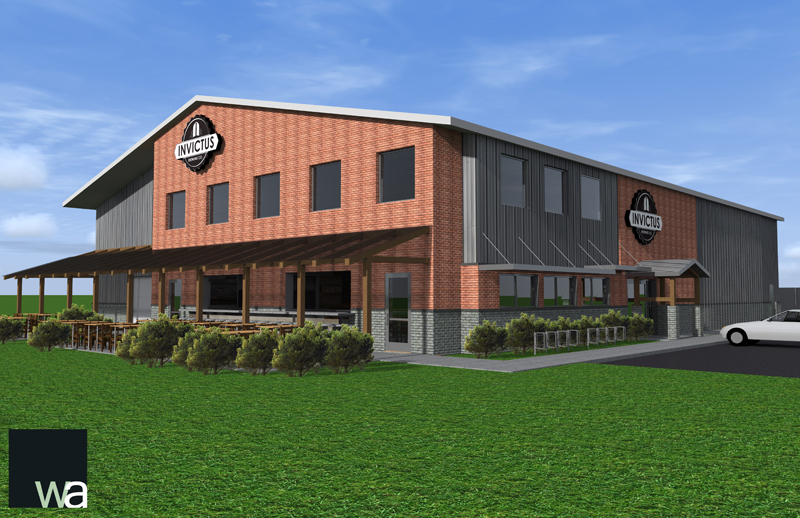 The design features a huge wide-open tap room, with a restaurant attached. Special consideration was given to energy efficiency, utilizing structural insulated panels (SIPs), and solar panels.